A flexible schedule means we work around your business – no matter the circumstances. Our commercial electricians offer out-of-hours and weekend work to meet even the most demanding conditions. 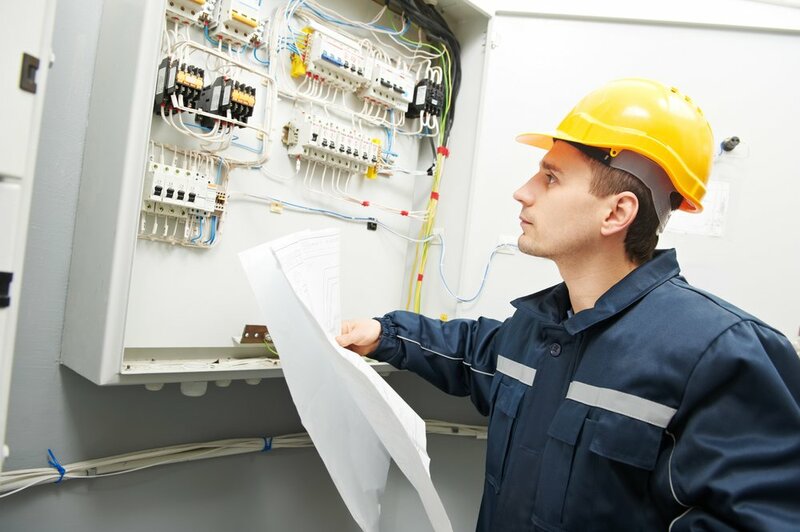 A wide range of commercial electrical services means we can help at each stage – from planning and consultation to execution and ongoing safety services. We also offer a 24 hour emergency electrician service to Melbourne clients. When was the last time your exit lights were tested, replaced, or inspected? Did you know that all exit and emergency lighting in a building must adhere to strict Australian standards? We offer a full maintenance service where the exit and emergency lighting and units can be tested, maintained and repaired at your workplace. Keep clients, employees, guests, and visitors safe with lighting solutions that meet stringent standards. Building a new home requires a lot of planning and decision-making. Briggs Electrical provides builders and contractors with electrical installations for new homes, units and apartments. Send us your plans and our estimators will price your job. You can rest assured that when you choose Briggs Electrical for your next project, you’re choosing a company that meets up-to-date Occupational Health & Safety and AS3000 quality and safety standards. Are you a property manager or real estate agent? If you need a reliable electrical contracting company for regular maintenance, risk assessment and prevention, and general electrical installations, contact Briggs. Finding qualified and reliable tradesmen shouldn’t be difficult: we’re confident that with our experience, professionalism, and high level of workmanship, you’ll be proud to send us to your clients’ homes. We will provide you with an ongoing maintenance solution to suit the needs of the property.